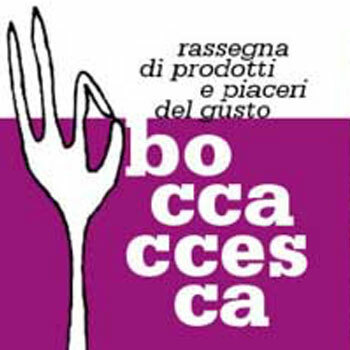 A culinary street festival for foodies.Evviva Giovanni Boccaccio! Giovanni Boccaccio was born 700 years ago in Certaldo, only a few kilometres from the Tenuta. His most famous work is the “Decamerone”, which is almost as important in Italian language and literature as Dante’s “Divine Comedy”. A shrewd painter also appears in Boccaccio’s collection of witty tales. His name is “Buffalmacco” – the same as the hamlet in which Tenuta delle Rose is situated. Also in 2017, Certaldo will honour its most famous son with a variety of events. The highlight is the “Boccaccesca” in October: during this culinary street festival the whole town is transformed into a table spread with a feast. Foodies – or, as the Italians say, “good forks” (buone forchette) – will be in their element at every turn. We would be pleased to assist you with planning and information, and can sort out admission tickets for the events.